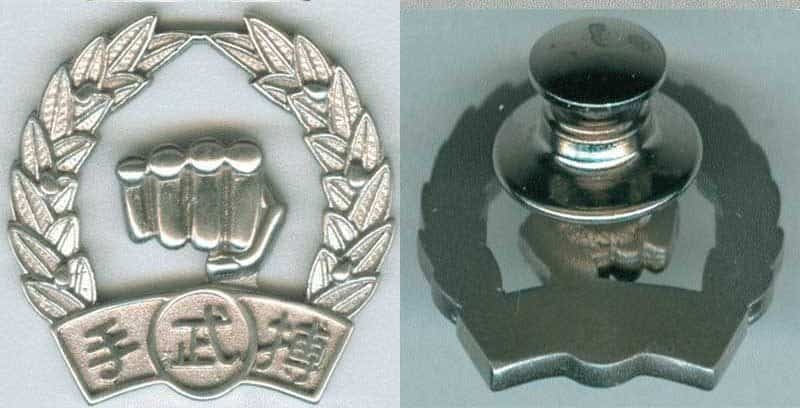 Learn about counterfeits and knockoffs here. 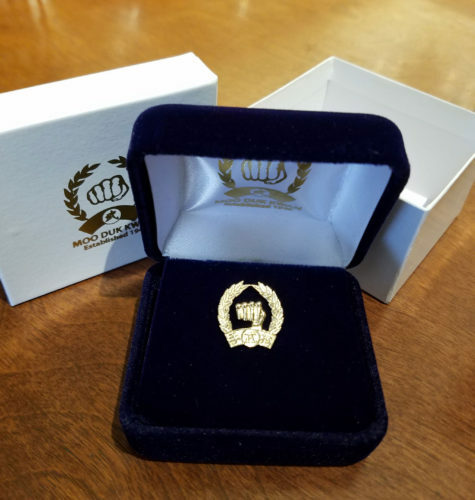 The U.S. Federation commissioned a skilled jeweler to create thirty (30) official MOO DUK KWAN® pins with one version cast in solid silver and another cast in 14 karat gold. 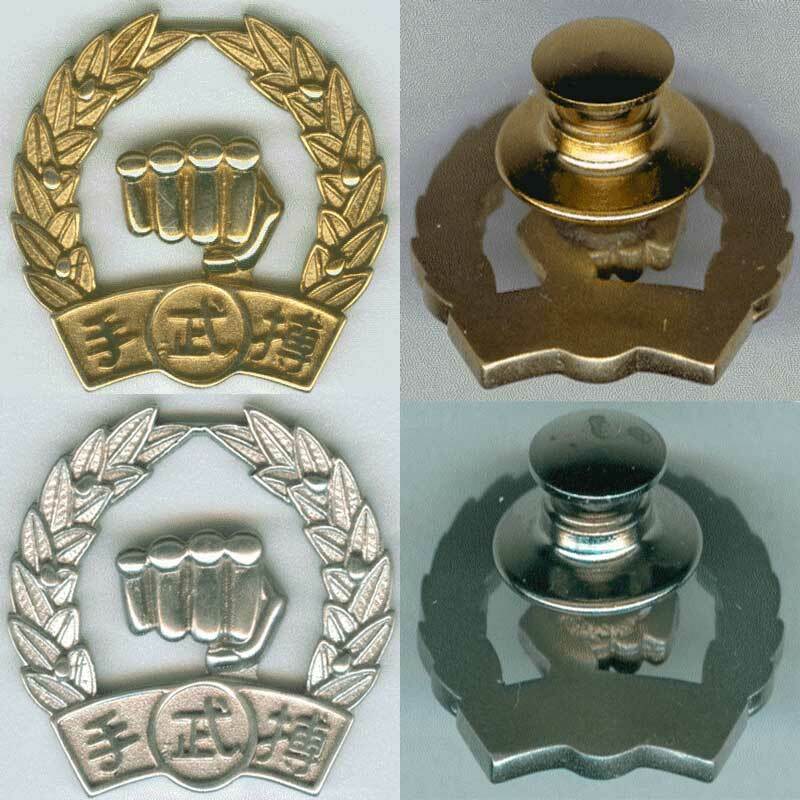 The design detail of these pins is very high quality as you can see in the photos and the pins also have an anti-rotation feature on the back that prevents the pin from spinning when worn. Both pins come in a navy blue box with the official MOO DUK KWAN® logo imprinted in gold foil. We only have a limited supply of these pins which are available for immediate shipment. Order Online For Immediate Shipment.